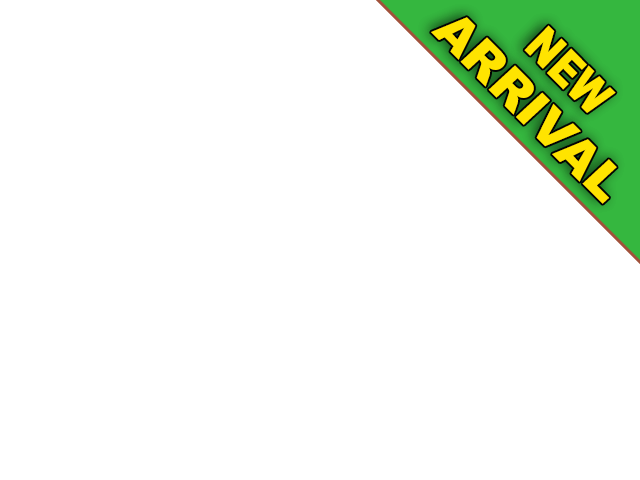 Is it about time to start your search for your next vehicle at nearby Columbus, Indiana car dealerships? Are you looking for Columbus, Indiana car dealerships near me that offer a great selection of used cars in Columbus, as well as used SUVs, trucks, and used minivans for sale? If so, then you need to make your way over to Acra Automotive Group, your local Columbus, Indiana car dealerships. Acra Automotive Group has a vast and diverse inventory of used minivans for sale with everything from used Chevy minivans for sale to used Toyota minivans for sale near me and even used Chrysler minivans for sale at the Columbus, Indiana car dealerships near me. Not only that, but Acra Automotive Group also has some of the best and most affordable prices around at the Columbus, Indiana car dealerships near me. Are you looking for an incredible selection of used Chrysler minivans for sale near me? Whether you are looking for something that is geared towards family, work, or both, a used Chrysler minivan for sale, will be up for the task and have you driving in style while doing it. And there is no better place to look for and buy used Chrysler minivans for sale in Indiana than at Acra Automotive Group. Like the used 2015 Chrysler Town & Country Touring for sale. This used Chrysler minivan for sale makes long car rides a breeze with its rear entertainment DVD player. Kids and adults alike will enjoy even long trips with this feature. This Chrysler minivan also has desirable features such as heated leather seats, steering wheel controls, and Bluetooth connectivity. Safety features such as anti-lock brakes, driveline traction control, and electronic stability control can also be found on this used minivan for sale. Come and check this used Chrysler minivan for sale and even take it out for a test drive around Columbus, Indiana today. 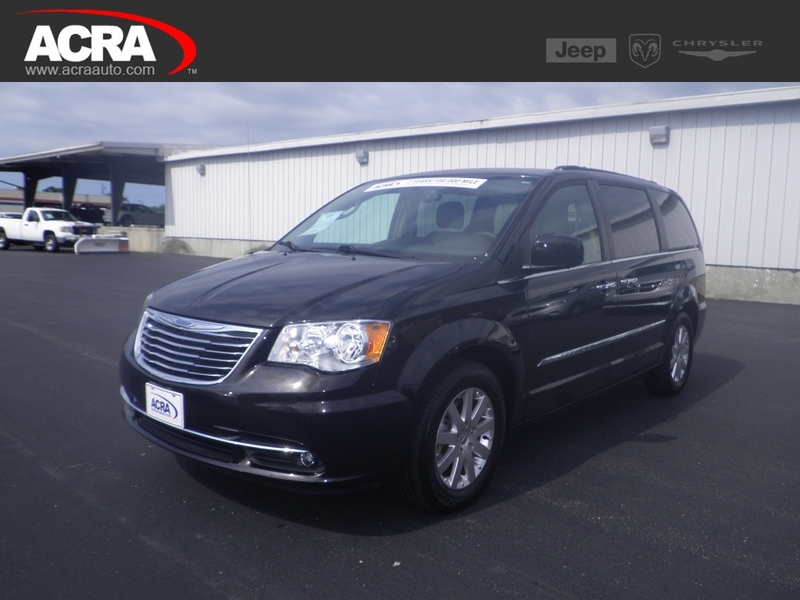 Whether it is used Chrysler minivans for sale like this used Chrysler Town & Country for sale, or other used minivans for sale, we have your next used minivan for sale near me waiting here for you at the Columbus, Indiana car dealerships of Acra Automotive Group. We do our best to ensure you have a stress-free experience when you come to our used car dealerships in search of used minivans for sale near me. You will find that our sales team is both friendly and full of knowledge when it comes to used minivans for sale in Indiana. We are ready to answer any questions you may have and guide you every step of the way in the buying process. From finding your next minivan to choosing the right financial institution for your needs, let us help you get one step closer to driving home in your next minivan from our Columbus, Indiana car dealership today. Acra Pre-Owned Superstore in Columbus can be reached by calling 888-356-2272 or visit us at 2820 North National Road, Columbus, Indiana 47201.